What in tarnation is happening outside? 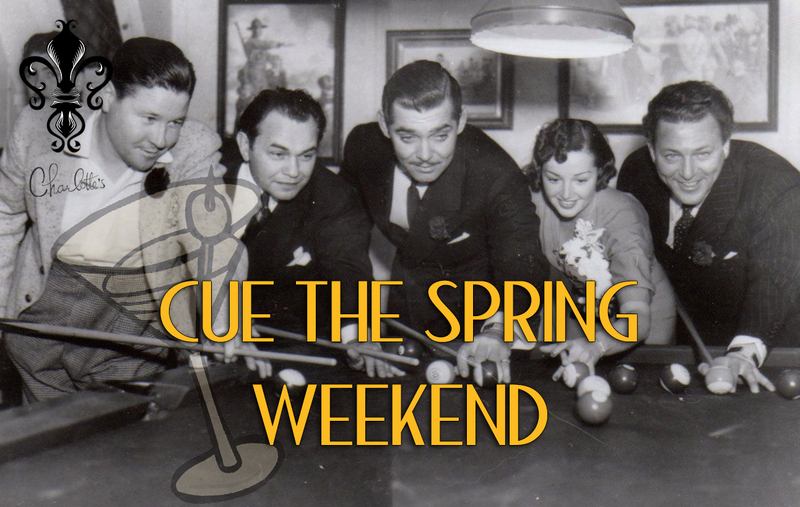 Time to Cue The Spring this weekend and we do our sun dance down in the cellar (with some cocktails in hand and music on the speakers of course). Walk down the steps and transport to another era where the music is snappy and guys and gals are snazzy. Remember to grab the password before you head to the speakeasy! Ask about our specialty drink of the weekend! New opening time from 7pm – 1am. Performance by The Wolf Cats.